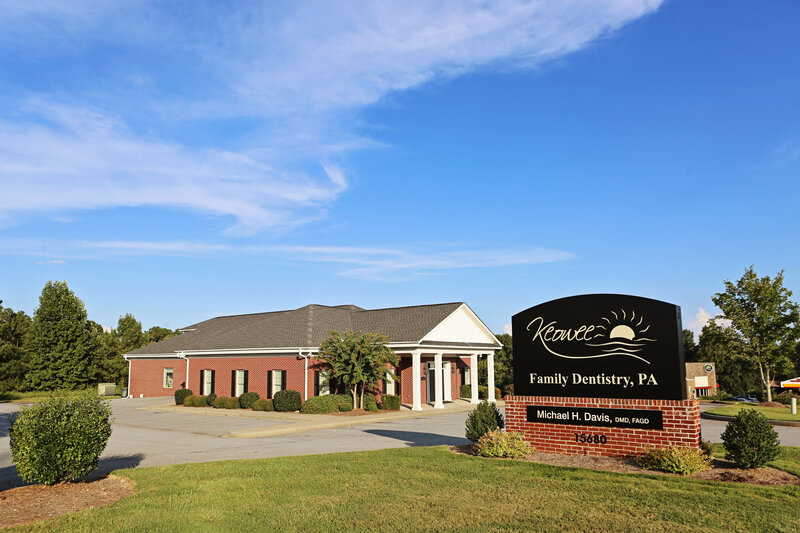 Thank you for visiting the website of Keowee Family Dentistry, where your oral healthcare is priceless. If you have questions on the services we offer or need more information on a specific dental procedure, feel free to give us a call at 864-885-9585. Make sure your next dental appointment is exceptional. Give us a call or simply fill out our appointment request form.